Like the friendly Midwestern citizens who live there, Milwaukee is unassuming. It sits in the shadow of nearby Chicago’s tall buildings, restaurants, and museums, waiting for you to visit, should you happen to give it a chance. So it was a real pleasure to discover just how much this family-friendly city has to offer in terms of architecture, food, and cultural institutions like Discovery World. This Milwaukee museum, whose other name is the Center for Public Innovation, isn’t like any other museum I’ve ever been to in size, scope, or approach. 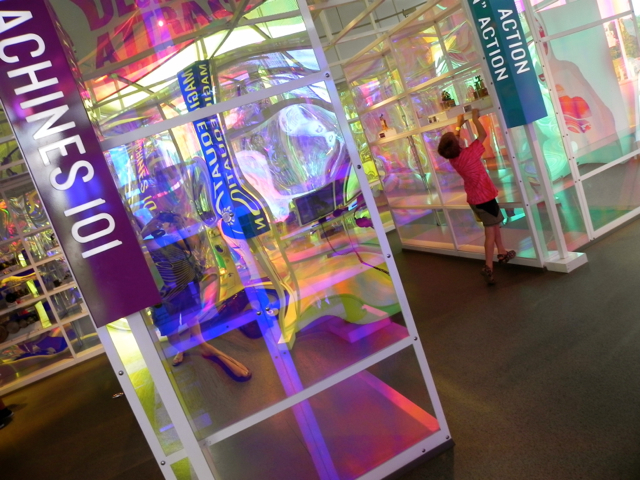 Its exhibits cover a large range of topics from science to engineering to environmentalism to design. They do this in a series of beautiful physical environments, many of them filled with light reflected off Lake Michigan, which lies just outside the museum’s windows. 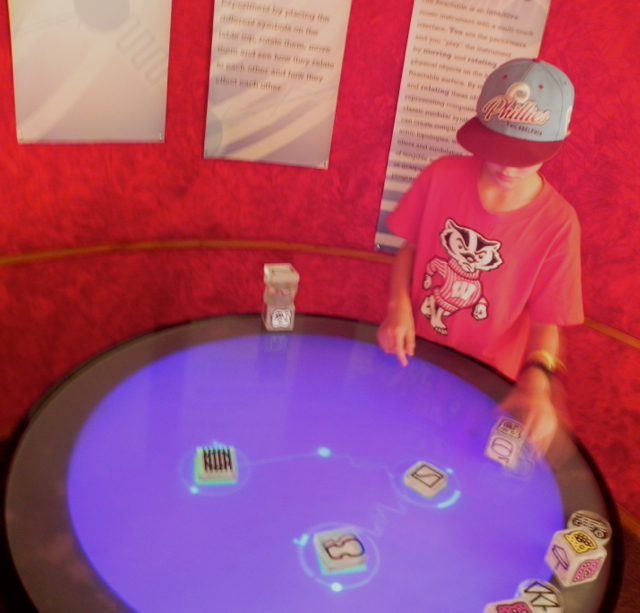 Our complimentary visit to Discovery World came at the recommendation of Visit Milwaukee, which helped me plan our recent trip there and covered a number of our costs. It’s actually challenging to write about everything that this Milwaukee museum has to cover in a single post. 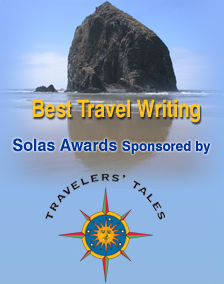 I’ll do what I can, but also recommend that you browse the website to plan your visit there. We started out in the Milwaukee Muscle exhibit. 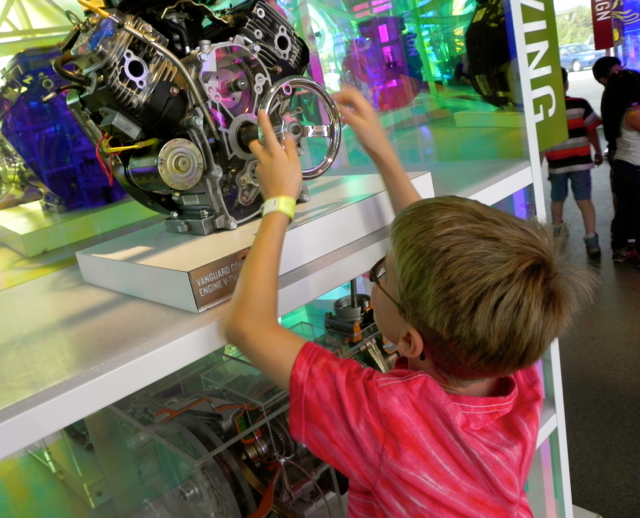 My eight-year-old son Teddy completed an entire unit on machines in school this year and he was very excited to explore the various gear, levels, pulleys, and screws and how they worked inside these complex machines, from combustion engines to wind tunnels. Mixed in with the practical machines were a series of small wooden automatons that moved when you pushed a button. Most of these were quirky visual jokes like a miser sitting up on his deathbed when his butler looked in his treasure chest or a lion tamer putting his head into the beast’s mouth. We were a bit disappointed in the exhibits in the nearby Dream Machine area, a number of which didn’t seem to be working (we really wanted to illuminate the traffic light and open the roof on a scale model of Miller Park). But the one thing that did function here was die cutting assembly line, which cuts patterns for foam animals that children can take home and put together. Upstairs the wide range of eclectic exhibits continued. We took a stroll through some Milwaukee archaeology, saw what our bodies looked like in an infrared image, checked out the local air quality, learned how a nuclear reactor works, practiced driving a car to see how the way we do so impacts the energy efficiency of our vehicles (although I think 11-year-old Tommy mostly just enjoyed getting behind the wheel), lay on a bed of nails, and played with an interactive table of elements. Whew! 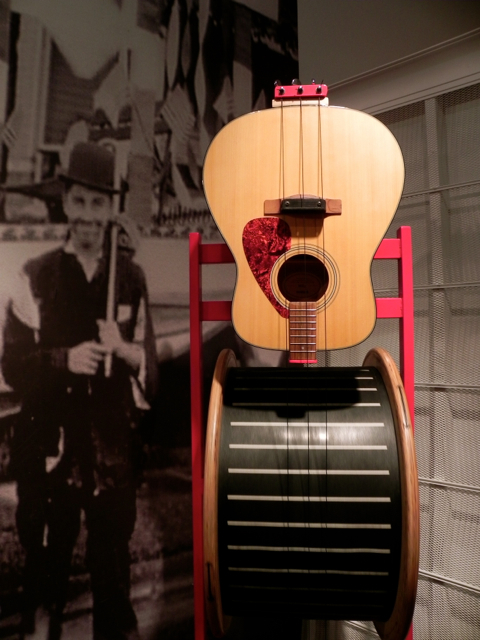 Older kids, especially guitar or music lovers, will want to spend a lot of time in Les Paul’s House of Sound. Both Tommy and Teddy were less than intensely interested in this area of the museum, although I could have spent more time reading the panels and exploring the story of this musical pioneer’s early life, which started in nearby Wauskesha where his experiments with placing guitar strings onto portions of railroad tracks ultimately led to his invention of the solid body electric guitar and innovations like distortion and reverb. 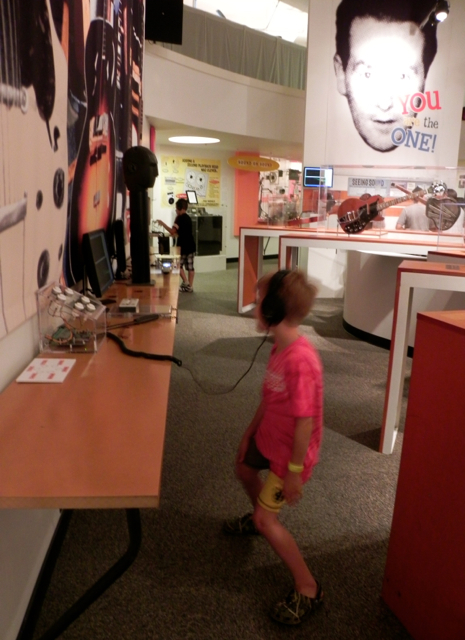 They did enjoy the end of the exhibit, which offered chances to listen to various kinds music and explore how electronic music is made with soundboards, keyboards, and even common household objects. Tommy in particular spent a lot of time making music, including in a table where various shapes played pre-programmed music with accompanying lights and shapes. We finished our morning inside the Hive, a total-immersion virtual reality experience where we got to watch the planets of our solar system fly around – and sometimes right at – us. The boys loved getting caught in an asteroid belt and standing on top of the sun. After lunch, we made our way over to the other half of the museum, which is largely concerned with the life aquatic. 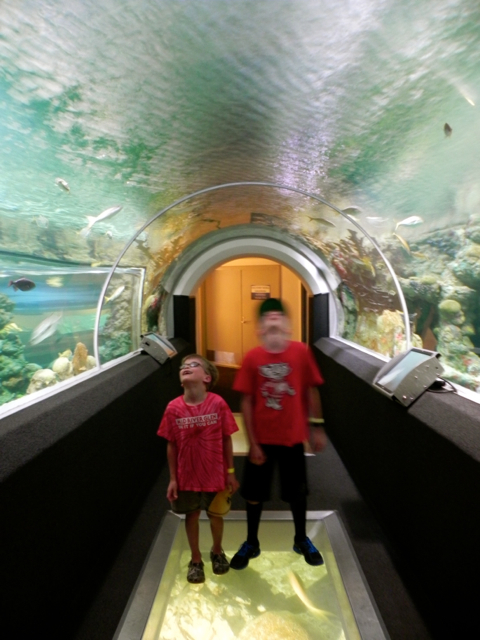 The Reiman Aquarium takes an interesting approach to showing off its animals, starting in the fresh water environment of the Great Lakes and moving through the Saint Lawrence Seaway down to the Caribbean Sea on an imaginary voyage. There are also several large touch tanks (both salt- and freshwater) and a series of underwater labs designed to look like submarines. We emerged from the aquarium to find that it was raining over the Great Lakes. Not the actual lake outside the window, but the model of all five of them on the main floor of the museum. 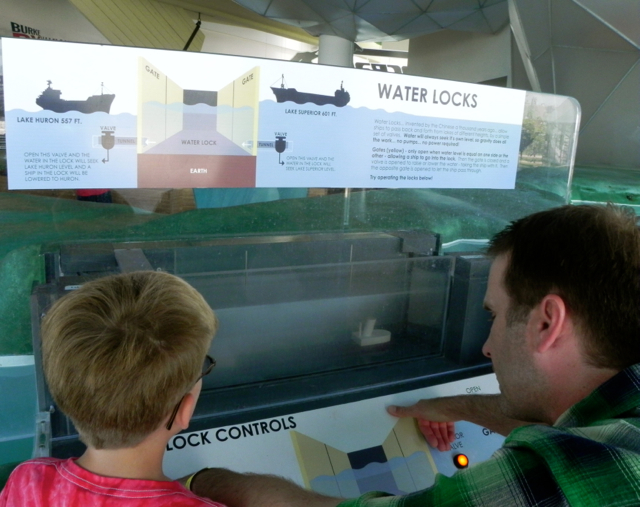 Here you can explore how the lock system in the lakes works, see some of the animals who live there, and even, as we did, experience a storm. My very favorite exhibit was directly up the stairs from the Great Lakes. The City of Freshwater explains how water travels from sky to house and yard and back into Milwaukee’s sewer system and back to Lake Michigan, including a model of the Deep Tunnel (Milwaukee’s so-called “Silent Guardian”), which is where excessive storm water runoff goes. 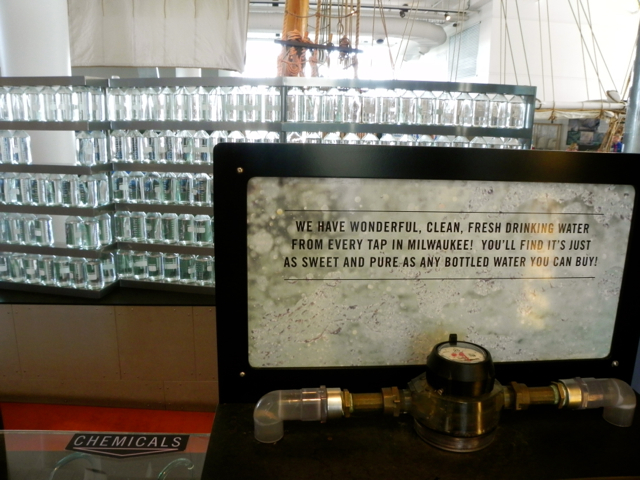 Another exhibit here explains how water is purified for drinking. This area also features the Simple Machine shipyard and a replica of a Great Lakes Schooner that sailed during the second half of the nineteenth century. Unfortunately, we had other items on our itinerary, and so these exhibits received only our cursory attention. My kids are pretty focused museumgoers and we probably spent five hours inside Discovery World and still didn’t see everything. Like the rest of Milwaukee, there was just a lot more there than initially meets the eye, making it worthy of both a second glance – and a second visit. 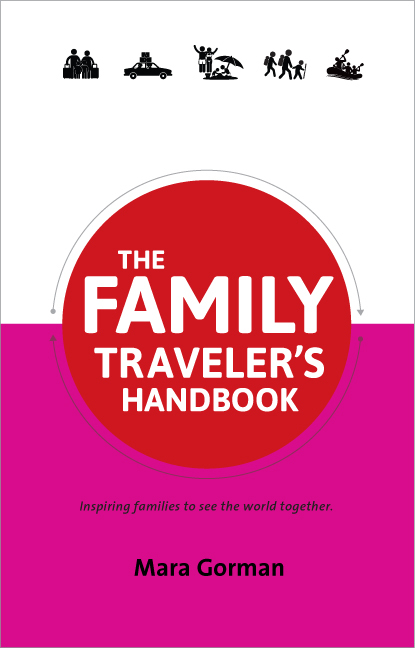 Discovery World is located right next to the Milwaukee Art Museum and the huge park lining the lakefront, both of which offer numerous options for family fun from sketching and building to kite flying and paddleboat riding. Discovery World does have a small café, but since it’s about a 15-minute walk west to the Milwaukee River, I recommend heading that way for lunch instead. In the Third Ward area near the river you’ll find lots of dining options including Café Benelux and the Public Market. Of course, you’re also right on the lake, so you might choose instead to bring a picnic with you to enjoy in the park while you watch the sailboats. If you want to experience the Hive, it’s included in the price of admission, but you need to sign up for a timed slot. Some special exhibits like the Virtual Les Paul exhibit (which allows visitors to interact with videos of the master and make recordings of themselves) and the Design It! Quick Shop are only open on weekends. Affordable parking is available in an underground lot below Discovery World; you can also park in a garage across the street. We took a break for lunch, but spent pretty much the entire day at Discovery World; I’d allot a minimum of three hours there, or consider splitting your visit up over a two-day period. 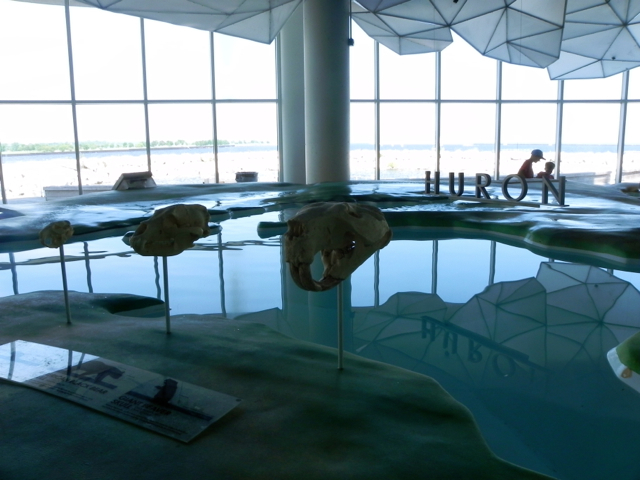 If you’ve got little ones, I’d suggest starting your day in the water exhibits, as there is more in this portion of the museum that will engage them. 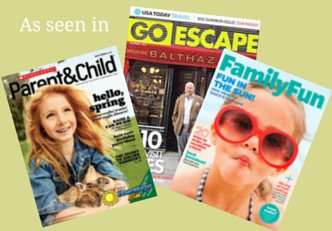 Like the photos in this post? Then you’ll also want to check out my Milwaukee Facebook album and follow me on Instagram. Take me out to the ballgame!!! Many thanks to Discovery World and Visit Milwaukee for providing us free tickets to see this unique Milwaukee museum. 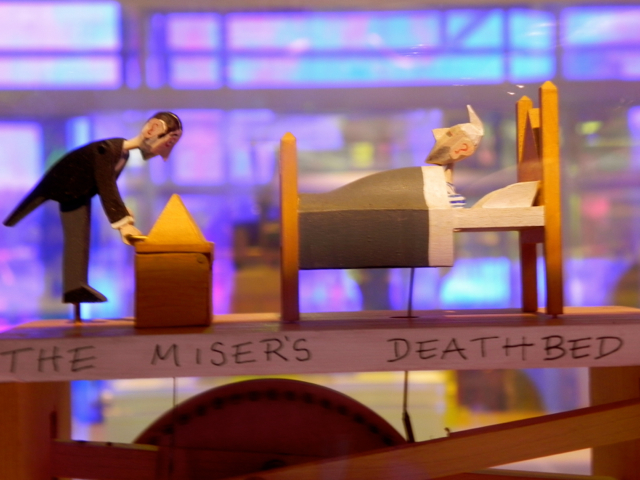 My opinions about the Milwaukee museum (and everything else you’ll find here) are my own. 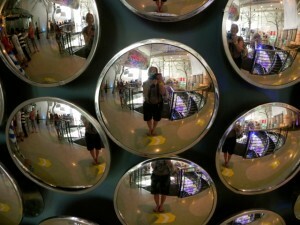 Interactive museums are the best! Don’t get me wrong, I love a good art museum and I could spend all day at a natural history museum, but there is just something special about being able to touch and really get into an exhibit! It definitely gives you the feeling of exploring and getting into something more than just standing outside of it and looking at it. I’ve got family in Milwaukee so this will be a stop the next time we’re up there for sure! 1 day ago by motherofalltrips Window, Mystic.